Arizona State University has been selected for a team that will complete development of a test capable of determining how much radiation has been absorbed by a person exposed to a radiological event. 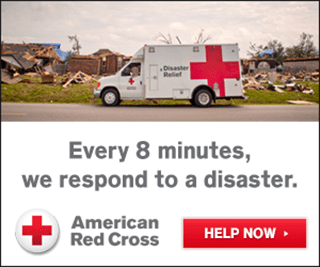 The ARad test could help save thousands of lives in the scenario it’s designed for, said Richard Besserman, operations executive for the Center for Emergency Management and Homeland Security (College of Public Service and Community Solutions). 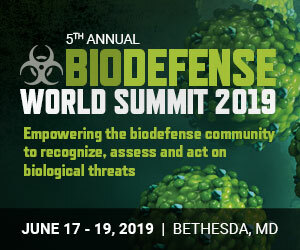 Besserman is a medical doctor with training from the U.S. Army Medical Research Institute for Infectious Diseases and the U.S. Army Medical Research Institute of Chemical Defense. He worked on 9/11 in New York and was part of a team that deployed to the Gulf Coast after Hurricane Katrina. “One of the biggest parts of disaster preparedness is triaging people — putting the right people in the right place,” said April Hill, an emergency room nurse practitioner who also teaches in the College of Nursing. 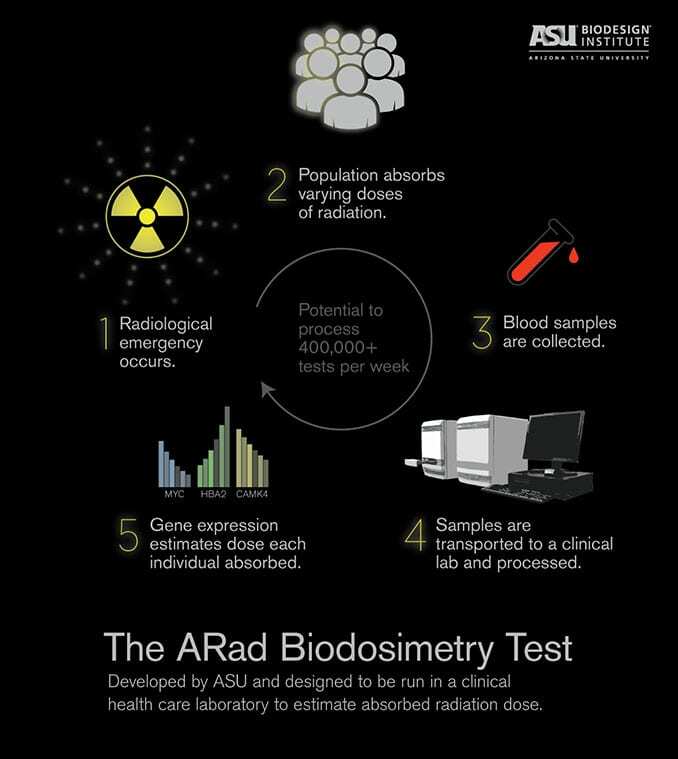 The ARad test would be used after triage to confirm the triage result and provide measurement to support treatment.It has been a six-year effort to put LaBaer’s team where they are now. Eleven teams — most of them academic and private companies — competed for the contract. Reviews by experts periodically down-selected teams.